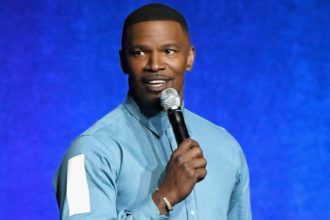 Jamie Foxx would “tear somebody’s head off” if they messed with his daughters’ hearts. 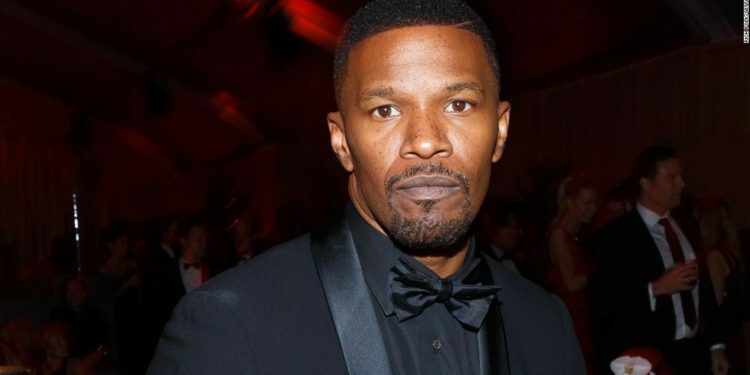 The 49-year-old actor-and-musician is a protective father when it comes to his girls, 22-year-old Corinne and seven-year-old Annalise, and admits there’s little he wouldn’t do to guarantee their well-being. “When you see your kids, you’ll be like, ‘Oh I’ll do anything, like I’ll tear somebody’s head off if they messed with them.’ You have to do that because, you know, she’s a kid so you have to make sure that they’re safe,” he told Entertainment Tonight, noting that while his eldest was a “late bloomer” little Annalise is already a “romantic”. “She’s (young) but she had a little boyfriend and I’m like ‘What! ?’ and she’s like ‘Yes!’ and you see them holding hands and I said ‘Wow!’” he smiled. While life is still innocent for Annalise at the moment, the Django Unchained star is aware he’ll one day have to sit her down and discuss relationships. However he predicts the fatherly speech will be different from when he gave the talk to Corinne. Jamie was talking at the press junket of his new movie Sleepless. The film required him to tone up to play a police detective hunting for his kidnapped son, but it wasn’t just the role which made him realise he needed to shed some weight.